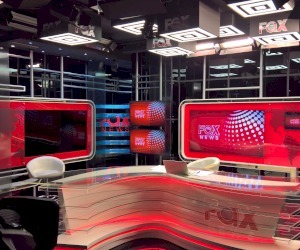 New Thematic TV Station with 24h news transmission. 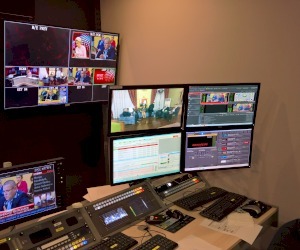 Compact Control room and continuity and one 4 camera news Studio.Sony cameras, For-a Vision switcher, Presonus Audio switcher, AEQ intercom and Evertz Interfacing and multiviewers. 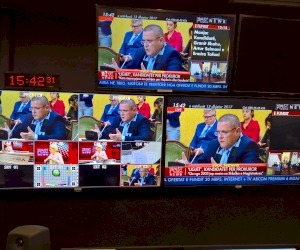 Automations are from VSN with integrated Channel Branding.